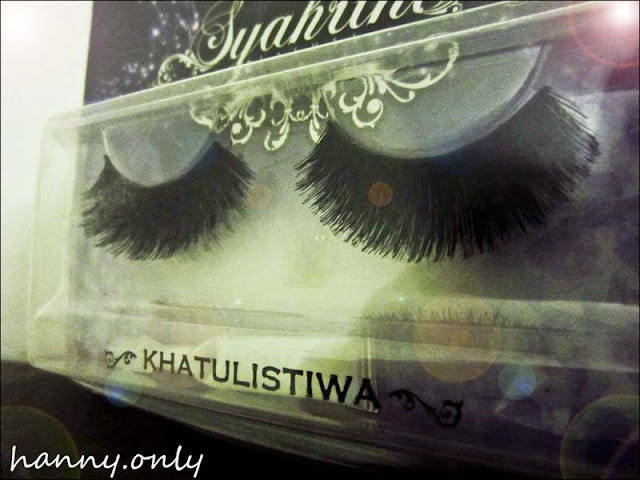 hanny.only: D'Eyeko Syahrini False Lashes in KHATULISTIWA!! 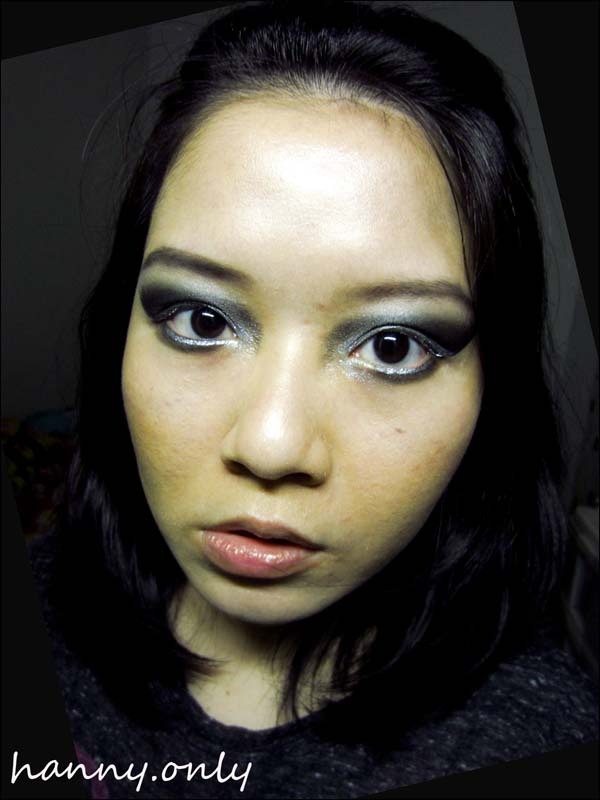 D'Eyeko Syahrini False Lashes in KHATULISTIWA!! 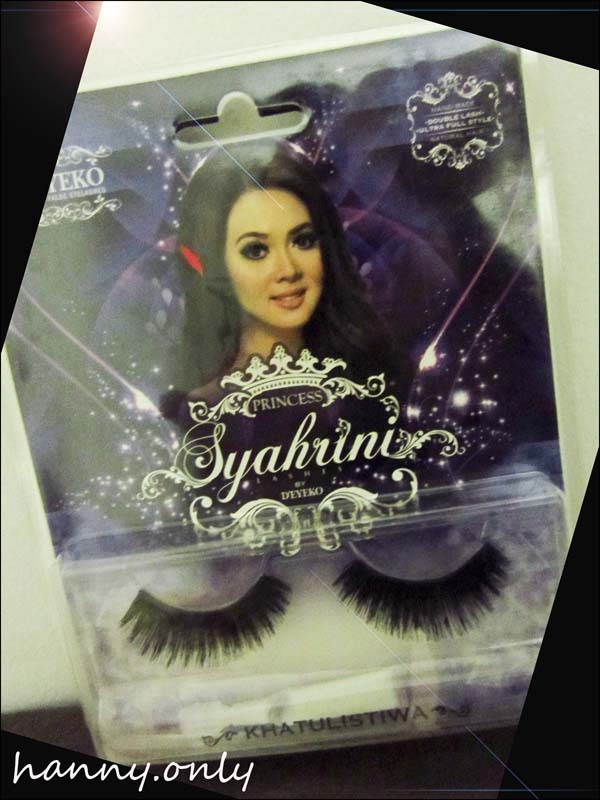 Now for the lashes i use on my previous post, i was using D'Eyeko Syahrini's lashes in Khatulistiwa.. this one is moreeee dramatic than the Cendrawasih one, review here!! 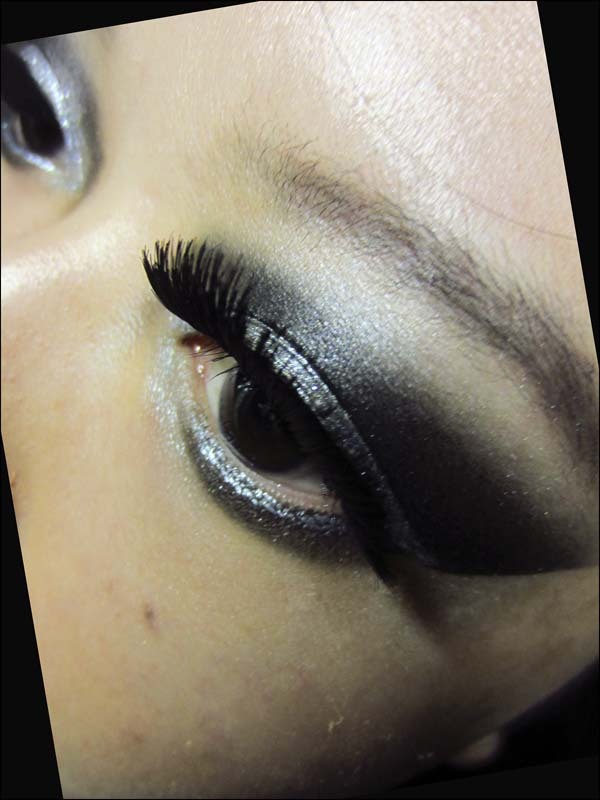 Khatulistiwa false lashes are so thick and bold.. it's kinda heavy for my small eyes but the pain is worth the result.. ohh man, i feel like a diva!! 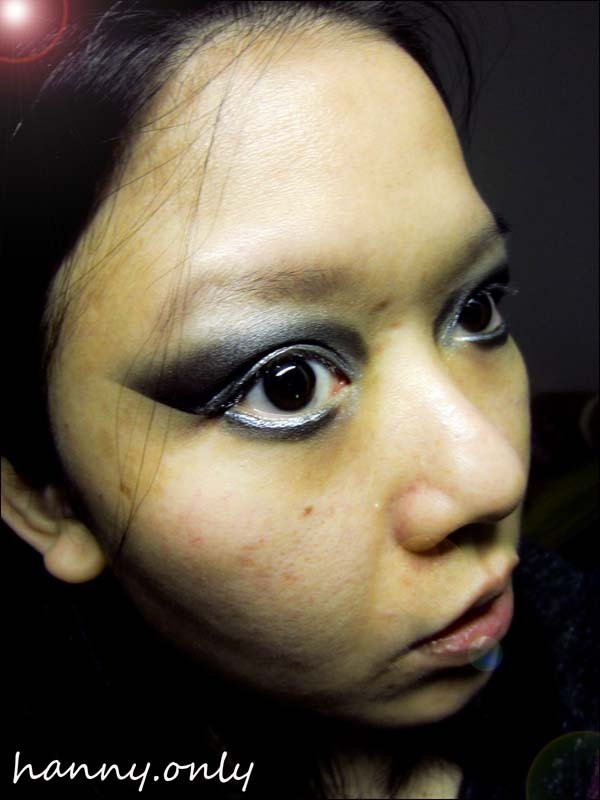 this is the "before lashes" on my runway glam inspired look..
oh GAWDDD.. i think i have a heart attack!!!! 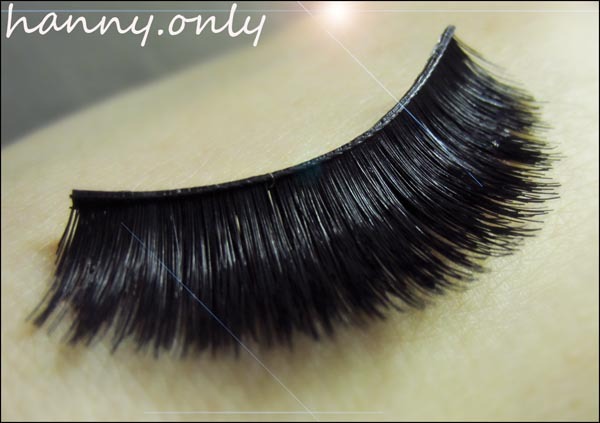 I am thrilled and shocked how awesome this lashes are.. i mean only bunch of small hairs, put in your eyes and shazammm!! 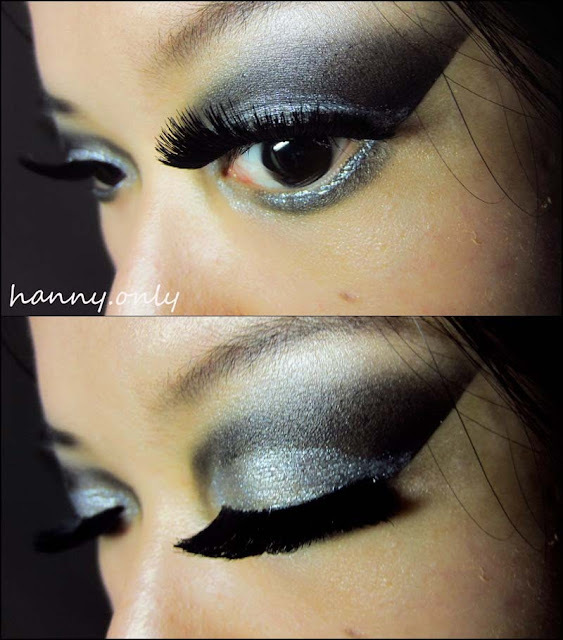 You're a princess..
Lovely.. nice work D'Eyeko... loveeee it!!! Can we follow each orther? 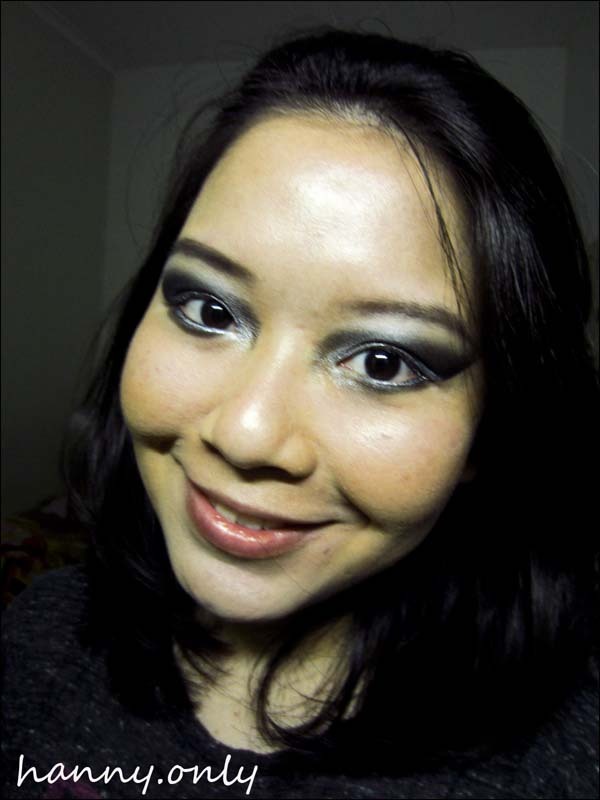 thanks a lot for the compliment.. ^_^ salam kenal juga..